The Skinny: Sixteen minutes. 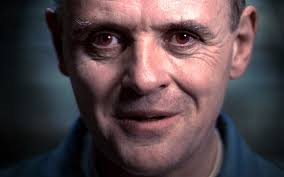 Sixteen minutes is all it took for Dr. Lecter to become a horror legend during Silence of the Lambs. While Anthony Hopkins is the Hannibal Lecter, both Brian Cox and Mads Mikkelsen both give great performances as Lecter. The Skinny: It is a killer gingerbread cookie. Nuff said. 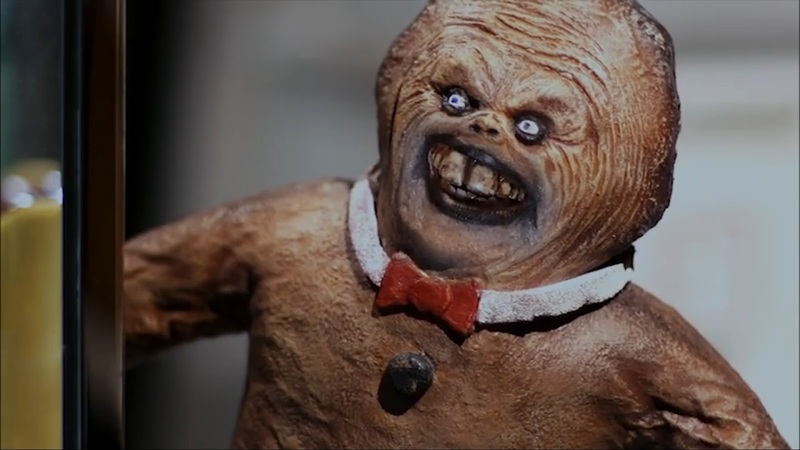 Here is our review of The Gingerdead Man.